There are many highly –addictive substances that have caught the nation’s attention in recent years. Some of these drugs are illegal, but many are prescription medications that when taken inappropriately, can be very dangerous. Flushing Hospital’s Department of Addiction Services would like to educate the community about one of these drugs, Valium. Valium is the trade name for diazepam, a popular tranquilizing medication or sedative prescribed by both medical doctors and psychiatrists to treat a variety of conditions. It is most commonly used to relieve the symptoms of anxiety and panic attacks, but it can also be prescribed to help people sleep, prevent seizures, and sooth of muscle spasms. Valium is intended to strengthen certain neurotransmitters in the brain. These neurotransmitters work to slow down activity in the central nervous system, resulting in pleasurable feelings of relaxation and sedation for the user. 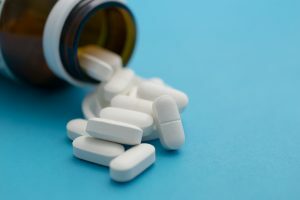 While it can be effective when taken correctly, if taken in large doses, for an extended period of time or for reasons other than prescribed, Valium can become very addictive. Even people who take Valium as prescribed can develop a dependence on the drug. Valium addiction rarely develops overnight. In many cases, it can take a few weeks to several months for someone to display signs of Valium abuse. Taking excess amounts of Valium increases the risk of an accidental overdose. This could end in a coma or even death, especially if it is paired with other drugs like alcohol, which also produces depressant effects on the body. 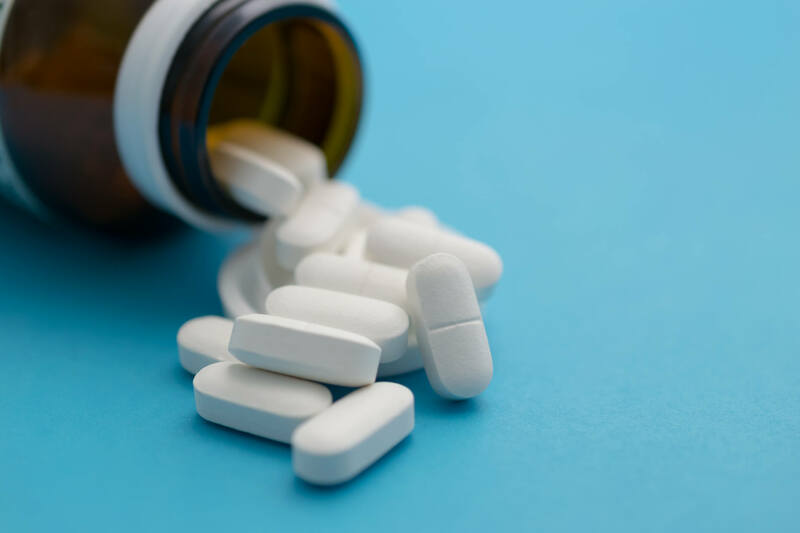 It is important to seek treatment for a Valium addiction because attempting to quit on your own can be dangerous and in extreme cases, unsupervised withdrawal can lead to seizures and death. It is recommended that withdrawal be overseen by qualified specialists to ensure the safety and comfort of the patient. To speak to someone at Flushing Hospital’s Addiction Services Department, please call 718=670-5078. This entry was posted in addiction and tagged addiction, detox program, diazepam, drug withdrawal, flushing hospital, substance abuse, tranquilizing medication, valium by Michael Hinck. Bookmark the permalink.